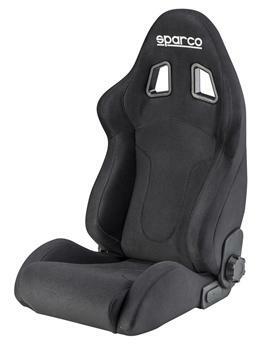 New for 2014, the R600 is our premium street seat that is the ultimate combination of form and function. 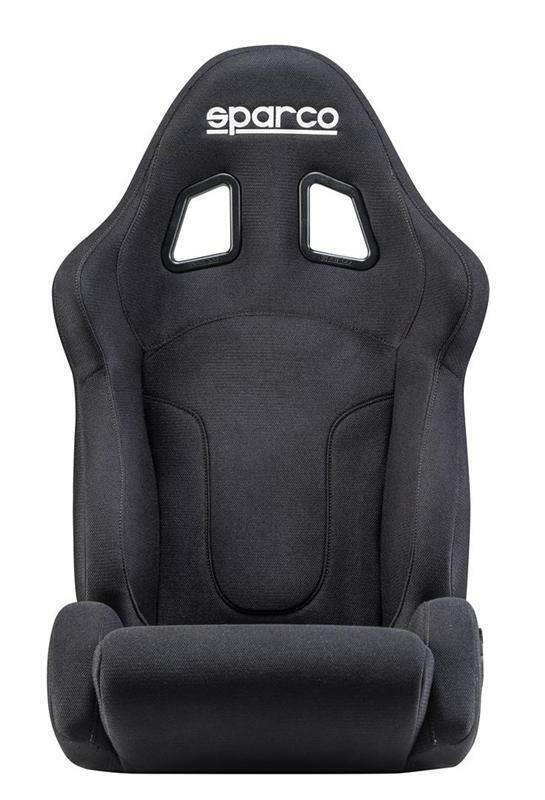 Each seat is handcrafted in Italy using the most advanced ergonomic technology. 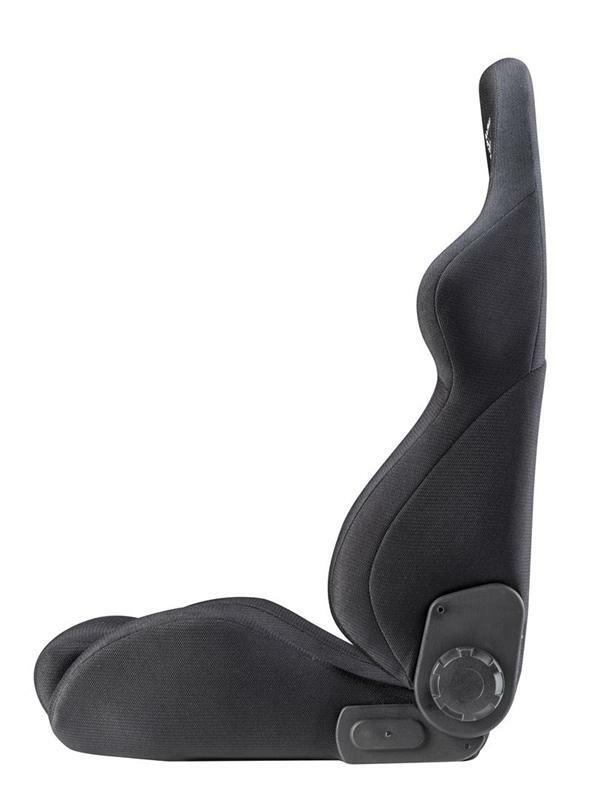 It offers precise backrest adjustments using a micro-adjust recline knob system. 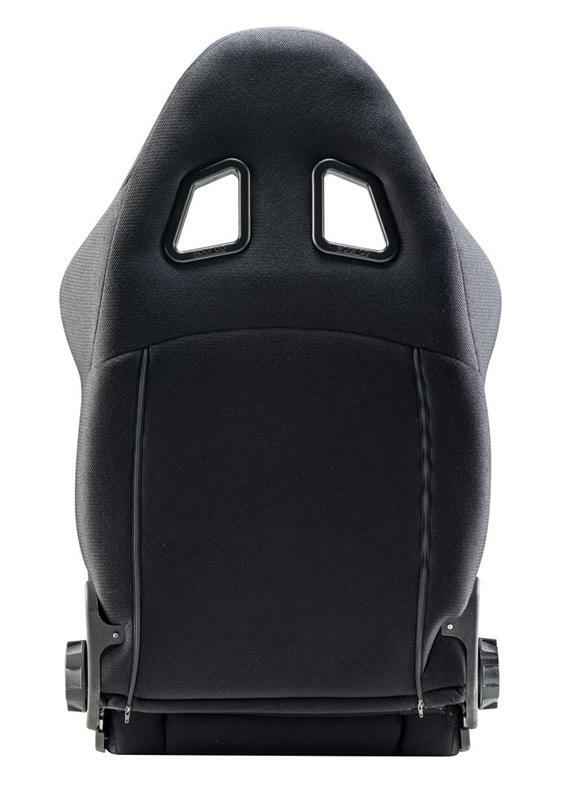 The backrest is curved to follow the natural shape of the driver’s spine. The R600 will allow you to gain absolute control of your vehicle and enhance your driving experience. Available in black cloth with red stitching or with tone-on-tone stitching. Also available in black Alcantara suede or black Italian leather features elegant tone-on-tone stitching.